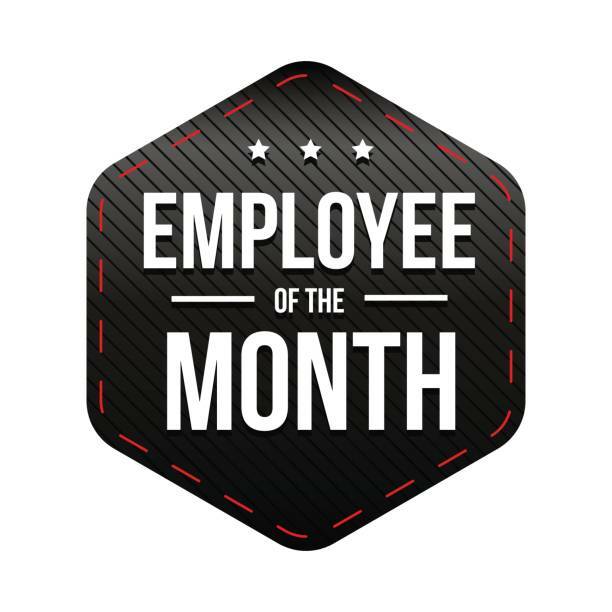 Lynn joined Hottmann in 2001 with several years of administrative experience. 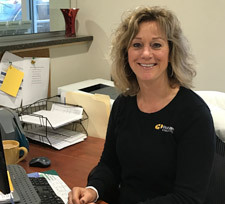 She keeps track of the day-to-day details at Hottmann and coordinates all jobs for both Hottmann locations, working closely with foremen, operators, and concrete suppliers. When she isn’t at work, you might find Lynn spending time up north either boating or snowmobiling with her husband, Fred, and adult children Karli (Milwaukee) and Jackson (attending UW-La Crosse).